When most people think of lockers, they flashback to high school where students bump into each other desperately trying to reach their lockers to swap books & papers given the few minutes between classes. However, many businesses provide lockers for their employees which are thoughtful and practical. These are a few reasons why you may want to implement lockers in your place of business. In our 21st century society, personal belongings are more than just car keys, cell phone, and a wallet or purse. It’s not uncommon for employees to be part-time students, parents, or have a second job which means having a dedicated space to keep belongings safe while at work is a welcome amenity. Many working professionals who commute often carry a “daypack” which often includes a laptop computer, tablet, change of clothes for the gym/school/second job, lunch & snacks, water bottle, and anything else to get the employee through his or her action-packed day. 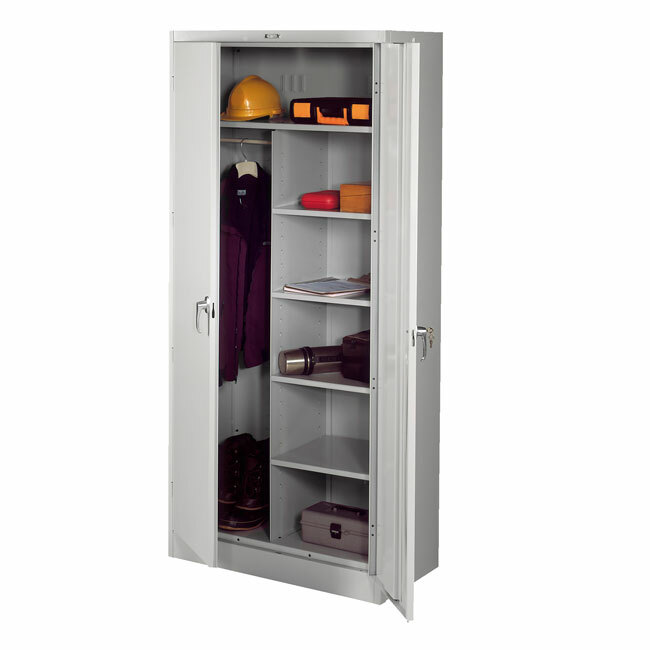 Worthington Direct offers different types of lockers such as Wall Mount Lockers to keep employee belongings safe from those with less than honorable intentions. An employee work area full of tools, equipment, belongings and miscellaneous clutter is detrimental to a company’s culture. It makes the workplace appear less professional and could negatively impact the impressions of visiting prospective clients and make upper management look bad. Work clutter can also hinder productivity since employees might have difficulty locating notes, important documents, tools, and deliverables in a fast-paced, deadline-driven environment. 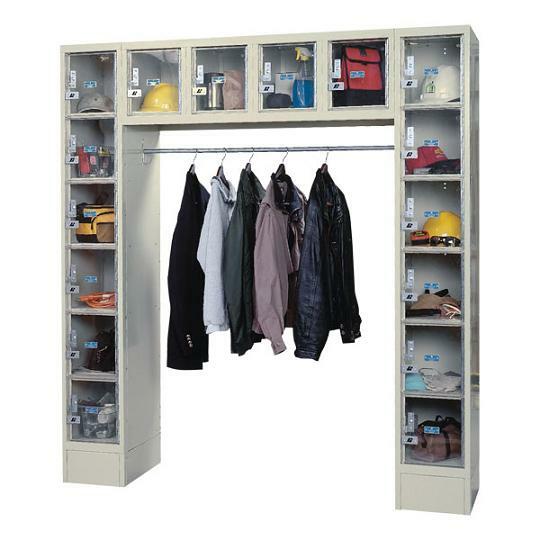 Fortunately there are Combination Cabinet Lockers that can store both employee belongings and company equipment that not only keep everything tidy, but keeps the employee organized. Lastly, employee lockers can help ensure your people are kept on task. For example, if you require employees to keep their cell phones in their lockers while on company time, you can help reduce the chances of a workplace accident occurring or deliverables and action items being delayed. As you can see, the utility of lockers lend themselves to being more useful than just an academic environment. Check out our complete line of Storage Cabinet solutions to find the perfect fit on your next locker or academic hardware upgrade! < Is It Time to Hit the Refresh Button on Your Computer Lab?